In today’s society, it is all too easy to become lost in the flood of information that seems to be readily available to us. It may seem like with every new day, new information is being released about cannabis. It can become rather overwhelming to keep up with the newest medical studies, strains, and laws surrounding cannabis. Many of the questions among patients revolve around Hemp oil and Cannabis CBD (Cannabidiol) oil. Today, Hemp oil and Cannabis CBD oils have become increasingly popular among those seeking their potential health benefits. 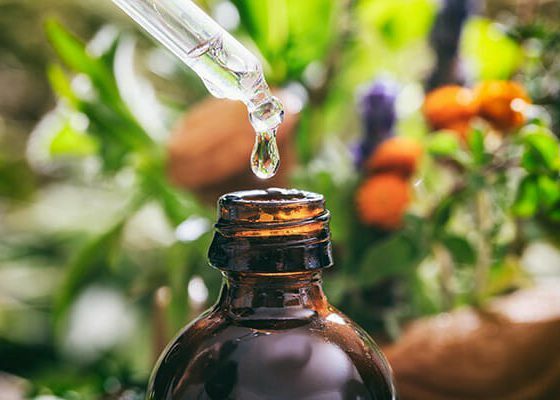 While popular, the information on Hemp oil and Cannabis CBD oils still seems to be lacking clarity, in an already complex industry to navigate. The truth is, Hemp oil and CBD oil are quite similar however they are not the same. While both are derived from the same plant (Cannabis Sativa), they are products of different strains of Cannabis Sativa. Hemp oil is derived from a strain that contains a very low count of cannabinoids (low THC, Low CBD), as opposed to the Cannabis CBD oils with higher cannabinoid counts (Low THC, High CBD) which can be found at most licensed producers in Canada. Another notable difference is that while Cannabis CBD oil is derived from the Cannabis Sativa flower and leaves, Hemp oil is a product of the seeds of the Hemp plant (think of olive oils and almond oils). Hemp oil is not a psychoactive. In fact, most hemp oils contain a maximum of only 0.3% THC , which is so low that it would be nearly impossible to have a psychoactive effect. Hemp oil is also low in CBD. Cannabis CBD oils on the other hand will commonly contain between 1-4% THC, which is still too low to have a psychoactive effect but possesses a high CBD percentage and is to be considered a medication. Hemp oil is known best for its potential health benefits, many of which are primarily nutritional. 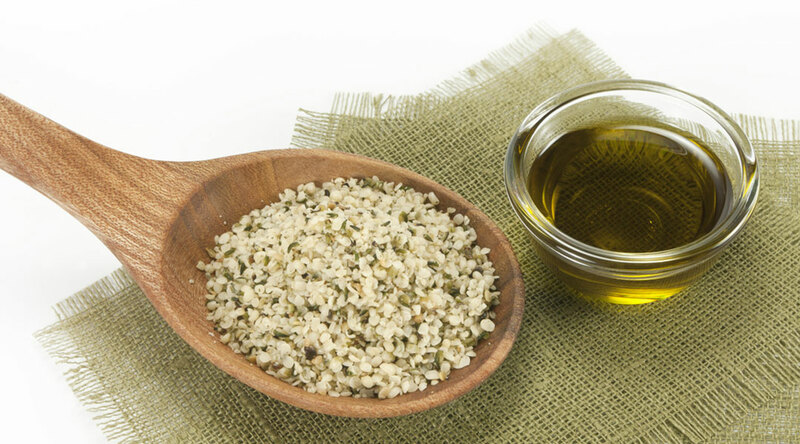 Hemp oil is high in essential nutrients such as Vitamin E, Potassium, Omega 3, Omega 6, and Magnesium. Because of its high nutritional content, Hemp oil has been said to regulate blood pressure, promote cardiac health, and has even been called “Brain Food” because of its high nutrients levels. Hemp oil is also a world-renowned moisturizer, no doubt in part due to the vitamins it possesses that can nourish and heal our skin and hair. Although popular, Hemp and Hemp oils are currently being further investigated in an attempt to uncover new uses for Hemp and Hemp oils as well as its potential benefits to our health. 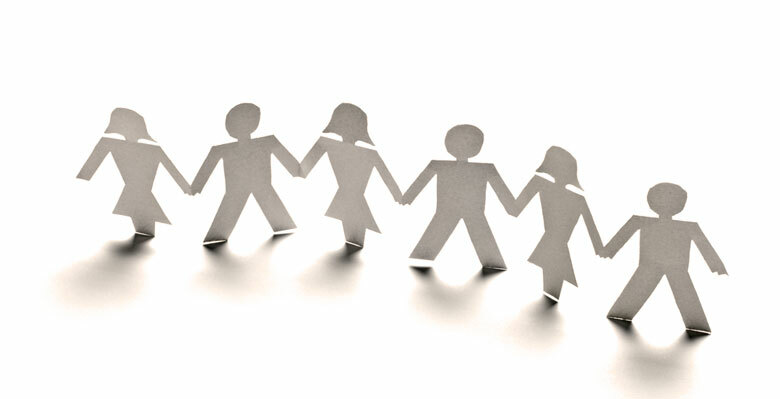 You should always speak with your primary doctor before implementing any changes to your daily regimen.